Yesterday, Microsoft released the new build for Windows 10 Preview and Windows 10 Mobile Preview called build 14393. 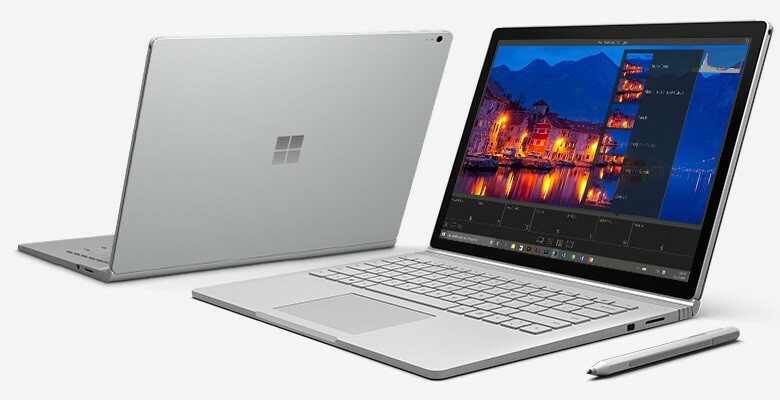 The new build brought a lot of system improvements and bug fixes, but it also caused a BSOD issue on Surface Book and Surface Pro 4 devices, due to a camera driver issue. In the official build announcement blog post, Microsoft promised it will soon deliver a fix for a camera drive issue through Windows Update, and the company kept its promise after just one day. Head of Microsoft’s Insider Program, Dona Sarkar confirmed the new update via her Twitter account. (1/2) #WindowsInsiders you should no longer experience bluescreens on Surface devices from the camera driver issue. Surface Book and Surface Pro 4 users who installed the latest build should not face the issue anymore. Microsoft has started delivering the patch through Windows Update, so if you still hasn’t receive it, go to the Settings app, and check for updates. Microsoft didn’t want to wait for the next build to fix this issue, but instead released the patching update. That made a lot of people think that build 14393 is actually the Anniversary Update RTM, and the final build until its release. However, Microsoft hasn’t confirm anything, and only Redmond’s employees know for sure what’s going on. Did this update solve the BSOD problem on your Surface Book/Surface Pro 4 device, and was that the only problem caused by the new Windows 10 Preview build? Tell us in the comments.